“Hello there! It’s so very nice to meet you! 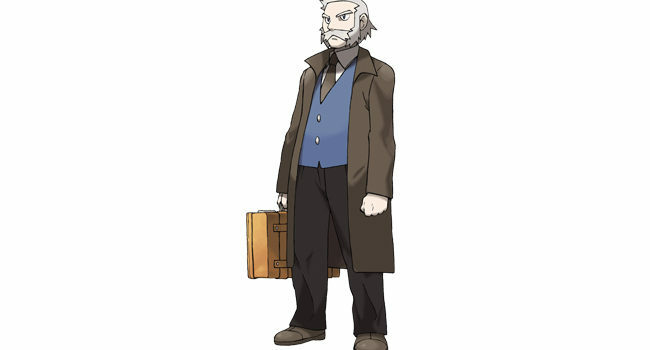 Welcome to the world of Pokémon!” Professor Rowan, located in the Sinnoh region, is a specialist in the field of Pokémon evolution and contemporary of Professor Oak and mentor to Professor Sycamore. 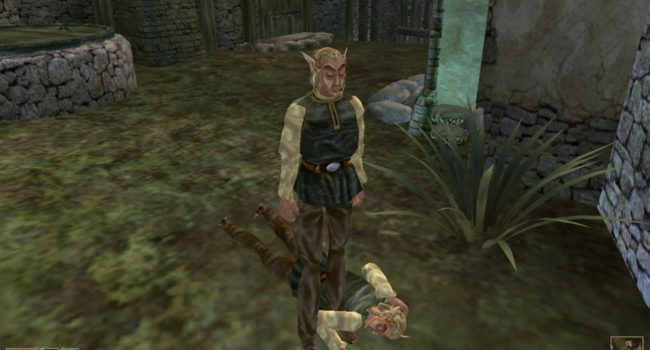 Rowan is sometimes perceived as mean because of his stern personality, but he is actually kind and patient. He’s quite a snazzy dresser.